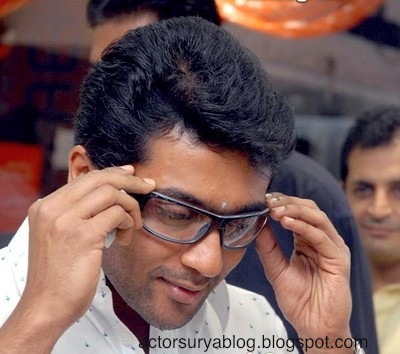 Recently the shooting of Suriya’s 7am Arivu was halted in Coimbatore as the permission for rolling the camera was rejected by the Coimbatore administration officers. Protest was raised by environmental activists as Siruvani River will be polluted by the material used for the set was plaster of paris. 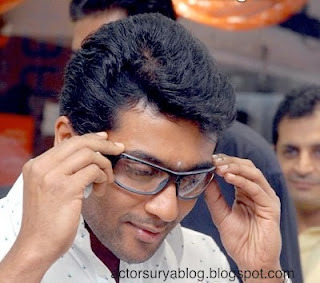 Latest is the unit of 7am Arivu has started shooting in Trichy. The film was shot in various locales in Chennai and also completed a foreign schedule. AR Murugadoss completed three songs on the lead pair exotic locales in Hong Kong and Thailand on the lead pair Suriya and Shruthi Hassan. 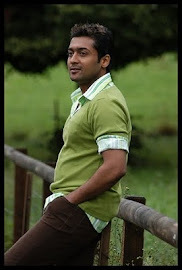 Suriya is trying out a never played in 7an Arivu as a handicapped circus artist. AR Murugadoss tweeted “My production crew went to Trichy”.